Hospital Parking Management provides quality, efficient, compassionate and cost-effective healthcare parking and hospitality services responsive to the needs of your patients, visitors, physicians and staff. Our core values have shaped our corporate culture and standards of business. At HPM, we believe accountability starts at the top, and is key in maintaining our company’s success. With client satisfaction as our focal point, our core values have built the foundation of our company and propelled us to the forefront of our industry. We adhere to an uncompromising code of ethics that emphasizes complete honesty and sincerity. Through our words and actions, we earn the complete trust of our clients and their patients and visitors. HPM is deeply committed to our clients; we constantly focus on their needs. We depend on exceptional people to provide exceptional quality. We set high standards and we are proud of our superior services as measured by quality results. 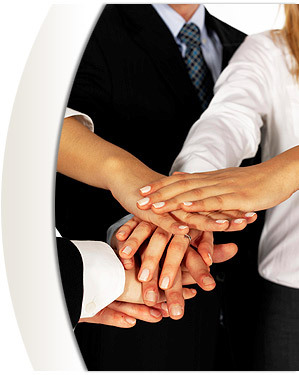 We recognize that our clients are the cornerstone of our success. We are proud of our history of treating people with respect and dignity.